May God bless our service men and women from the past and currently serving to preserve our freedom and quality of life... and God bless the United States of America! Your image is everything to us. 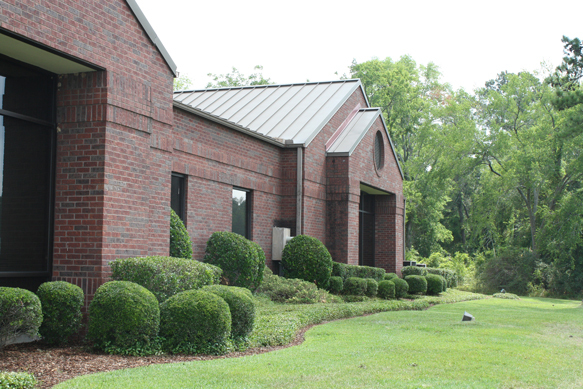 Different seasons call for different services to enhance your landscape's appearance. You are not expected to know the complex needs of your landscape. That's our job. You can rest assured USA Landscape Services has the knowledge & experience to keep your property beautifully maintained all year long. 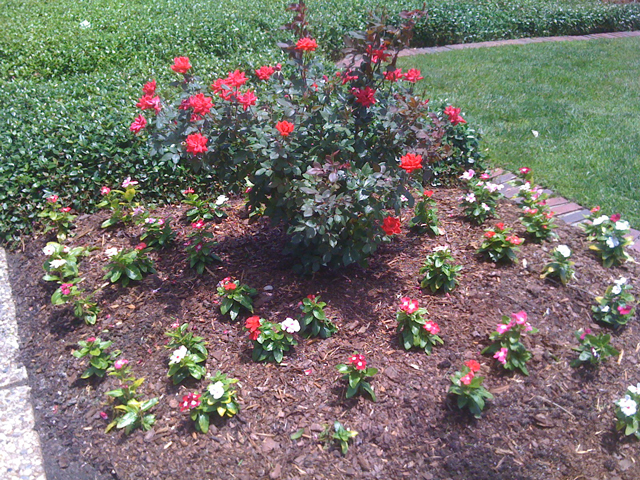 provides an attractive appearance around plantings if properly maintained and refreshed. 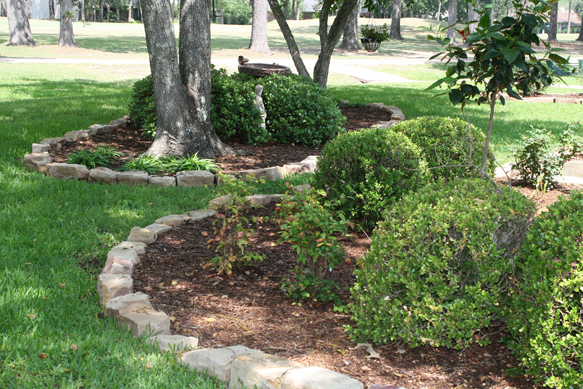 The main benefit of mulch is to aid in moisture retention and weed suppression. 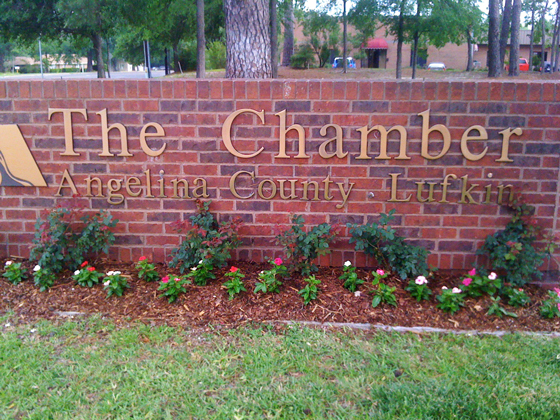 • Landscape Renovation - The average life of a commercial landscape is 12-15 years. suggested to update your property's appearance. percolation and relieve soil compaction. For a stunning landscape year-round, USA Landscape Services can give your landscape a fresh look that can change with the seasons. and resources to provide all the landscape services you need.